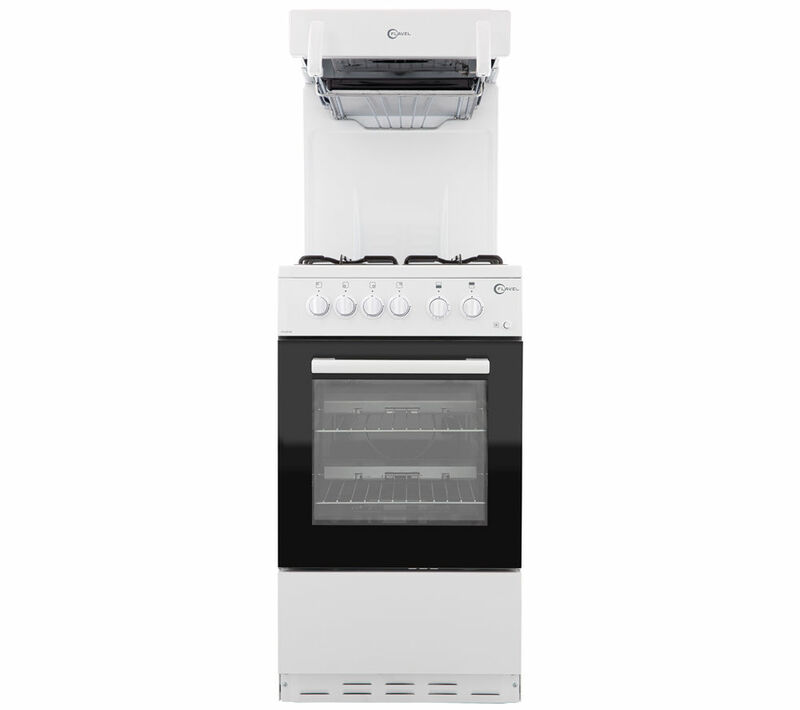 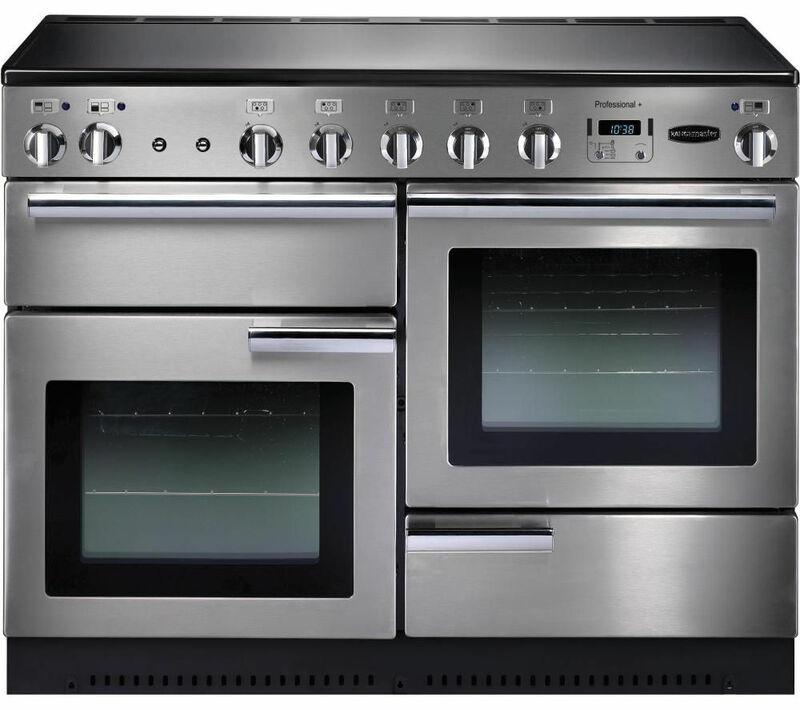 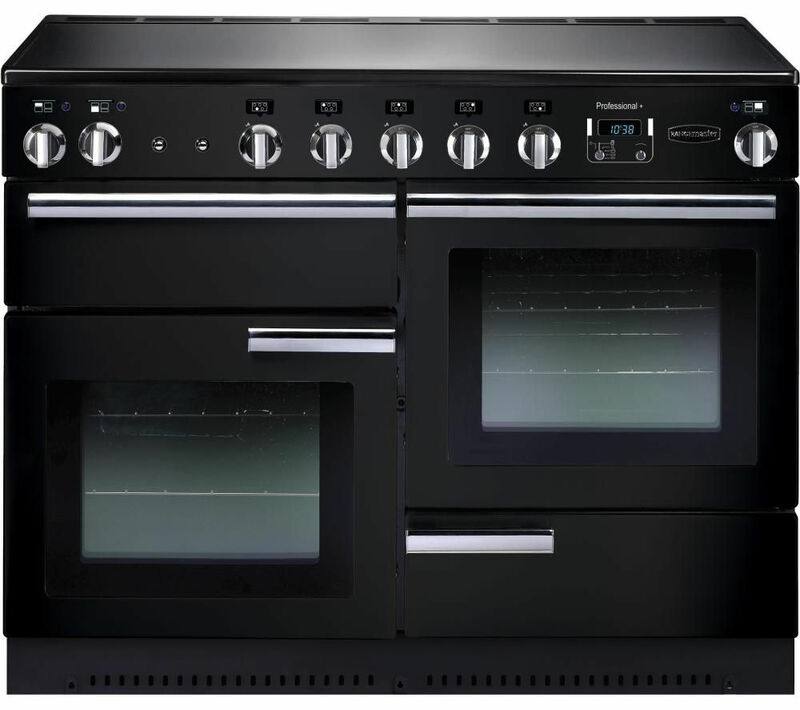 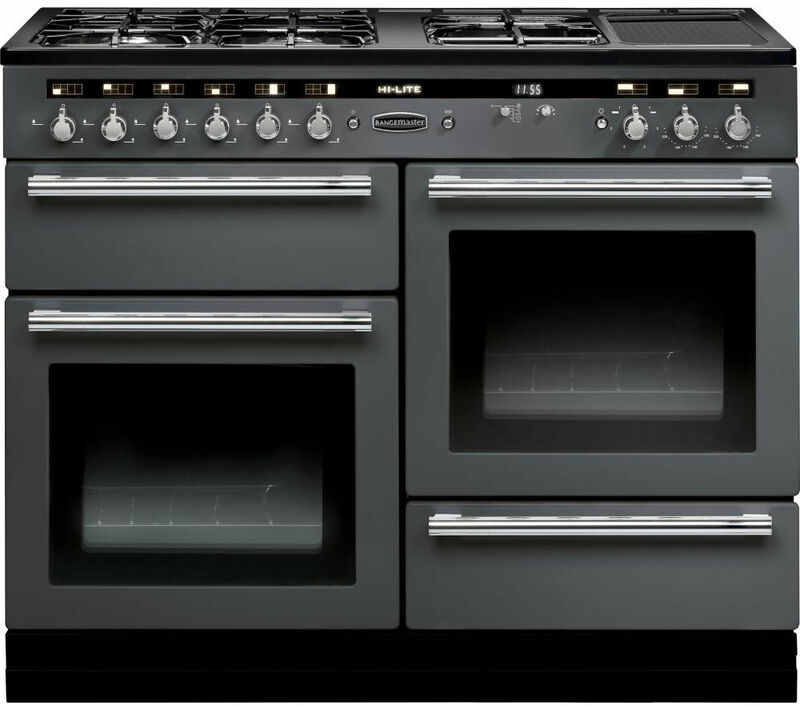 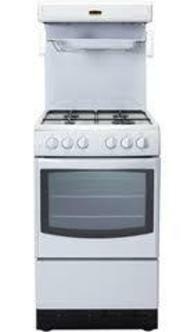 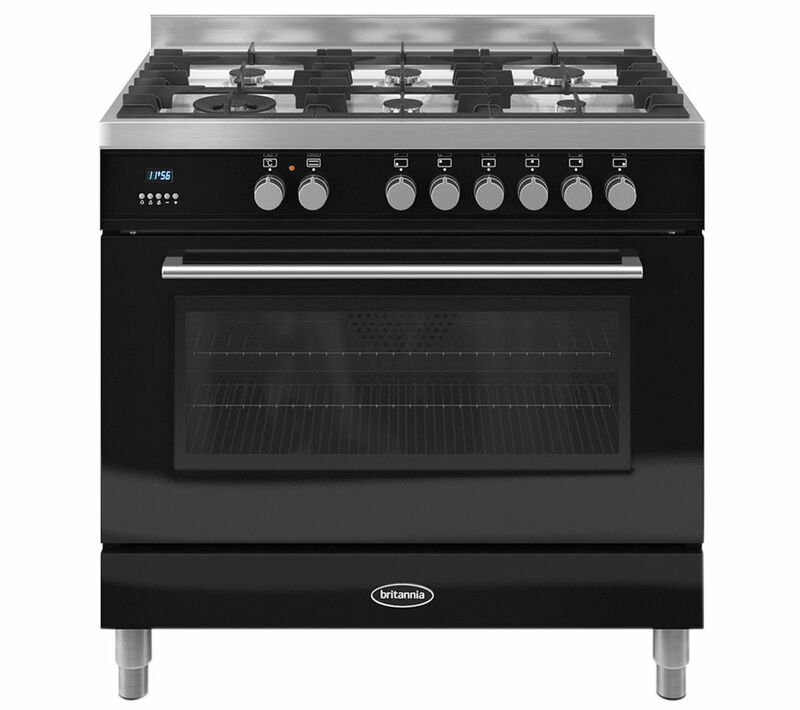 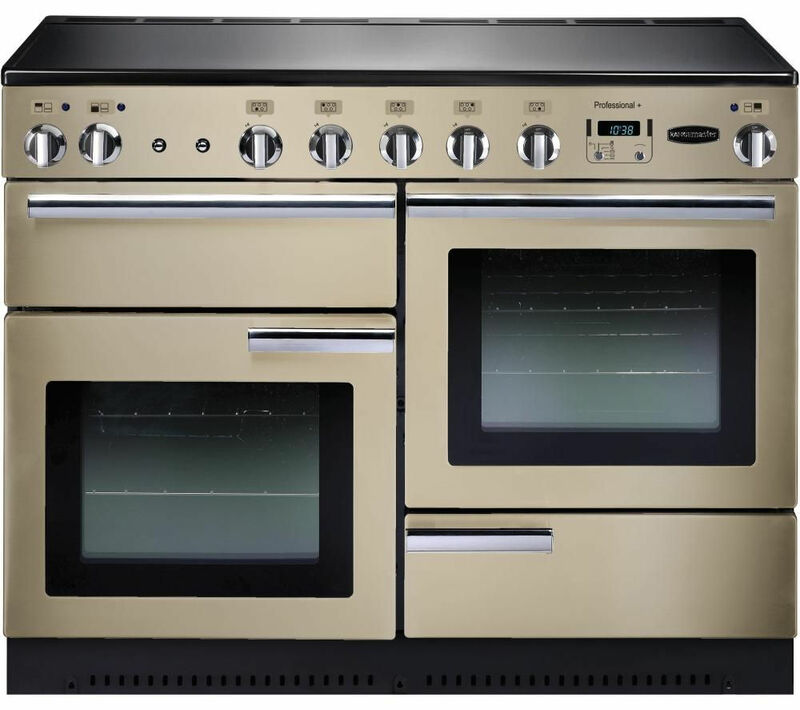 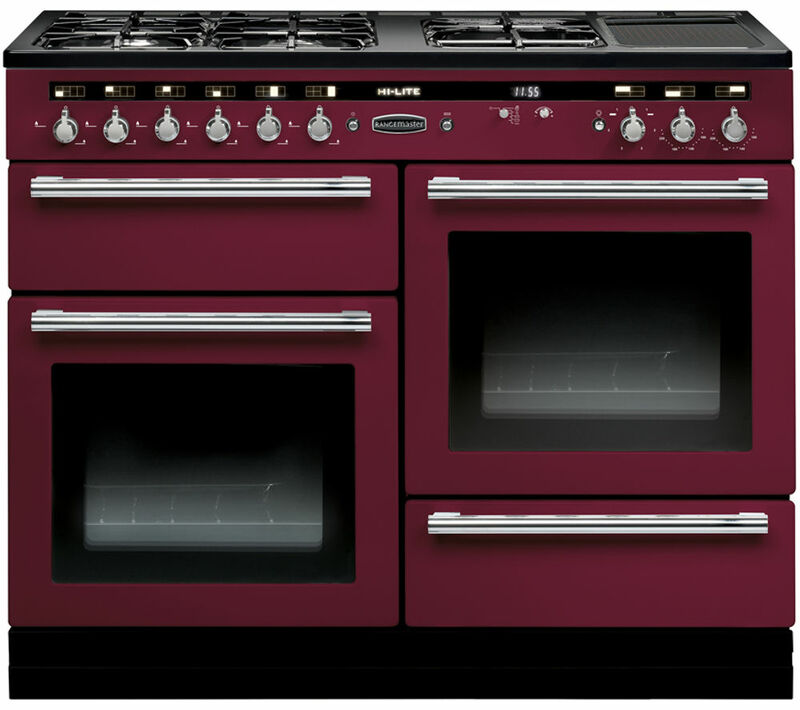 Check out the newest items for high level grill gas cooker on this Cooker Hoods and Cookers & Ovens page including these related brands: GDHA VALOR, NEW WORLD, BEKO, NEWWORLD, FLAVEL. 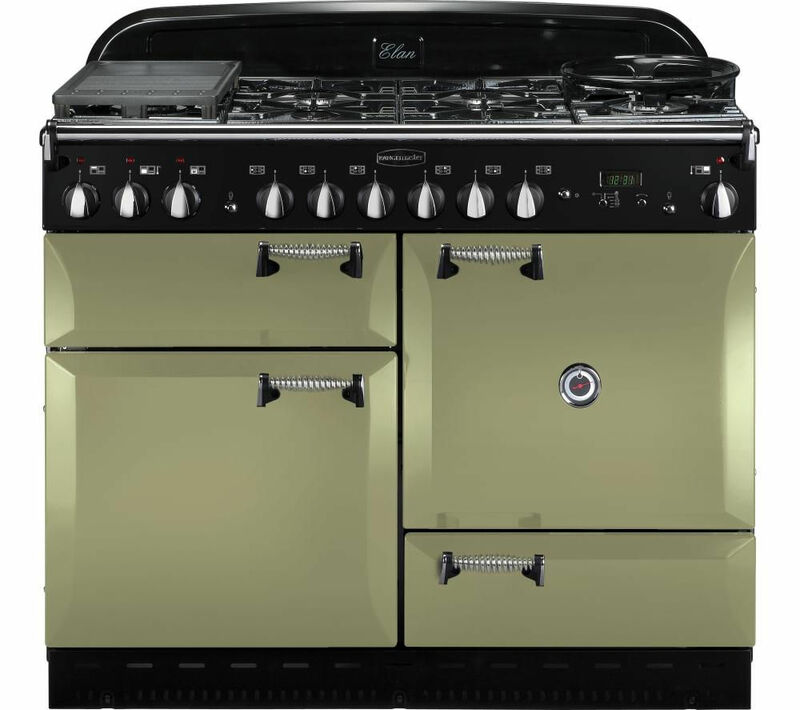 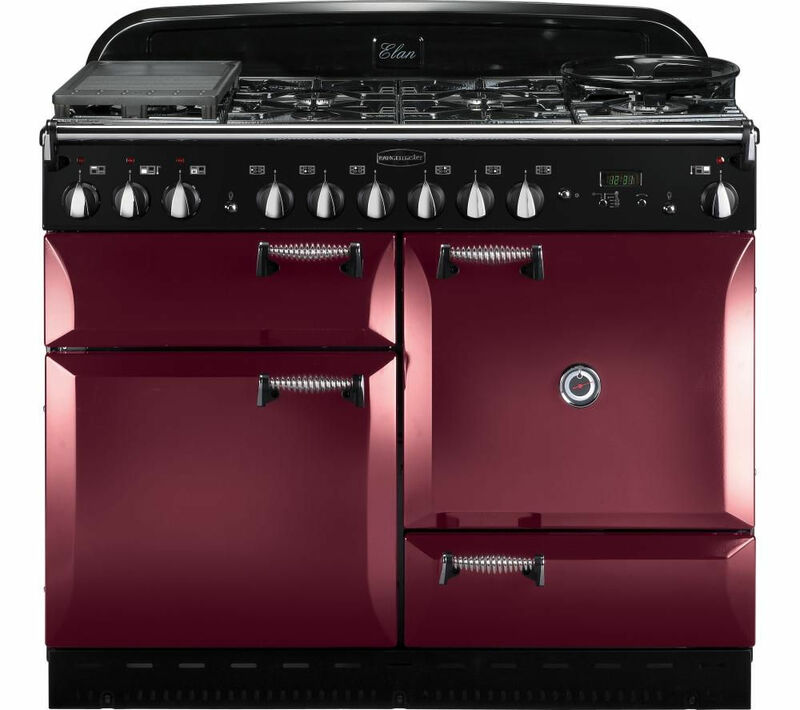 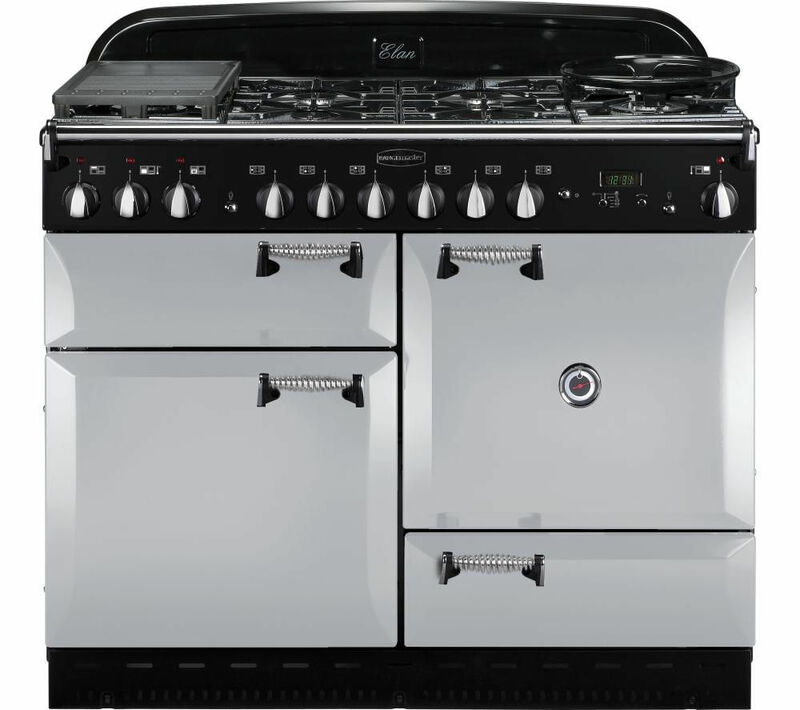 To enhance your high level grill gas cooker results you can use the list of Refined Categories on the right, or even by using the price options in our search bar at the top. 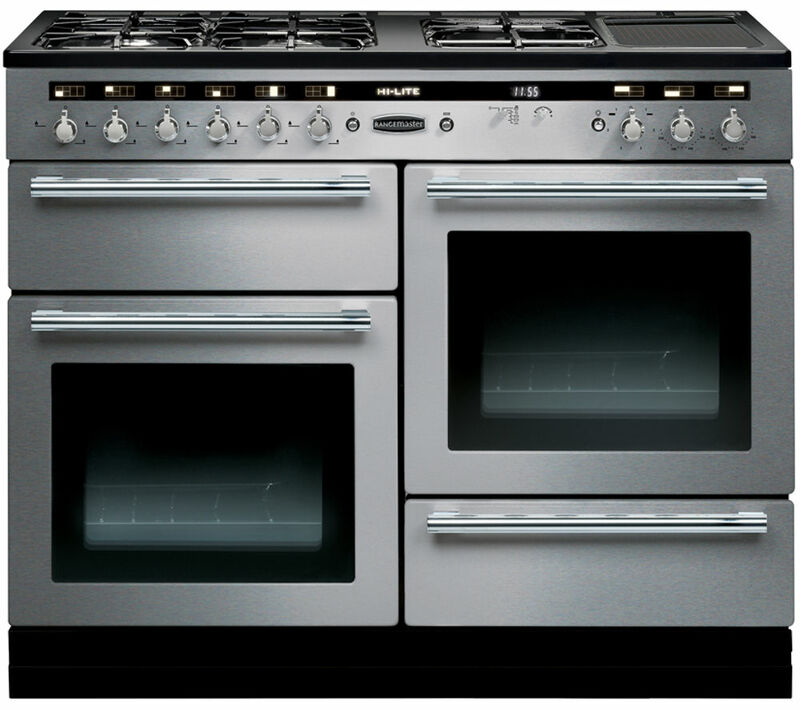 Either way, you should have the information you need to buy on your new Cooker Hoods items on this page.